A Review of "A Language Policy for the European Community Prospects and Quandaries"
Ryan Thomas is a university student with extensive interest and research into European, Indian, and Chinese history. Not the snappiest cover it must be admitted. 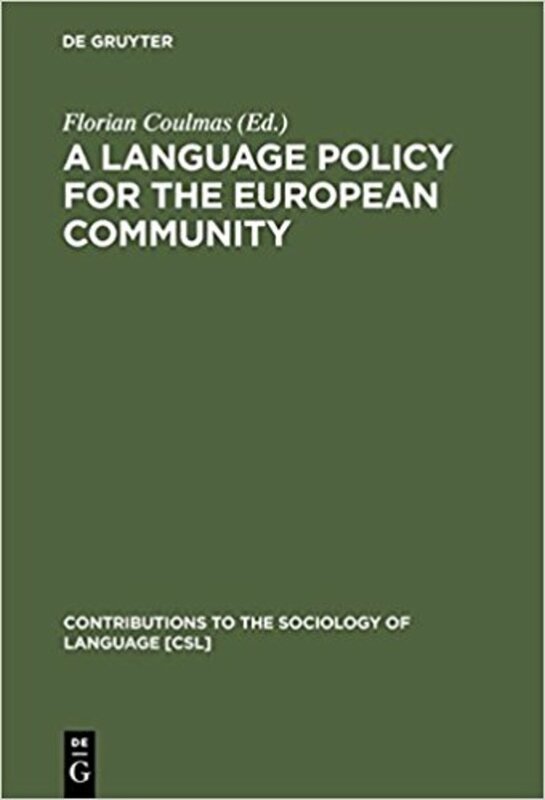 Although this book was written nearly 30 years ago, in that aged and distant year of 1991, A Language Policy for the European Community Prospects and Quandaries shows that concerning the formal linguistic policy and structure of the European Union, little has changed except for the re-naming of the institution from the previous European Community. 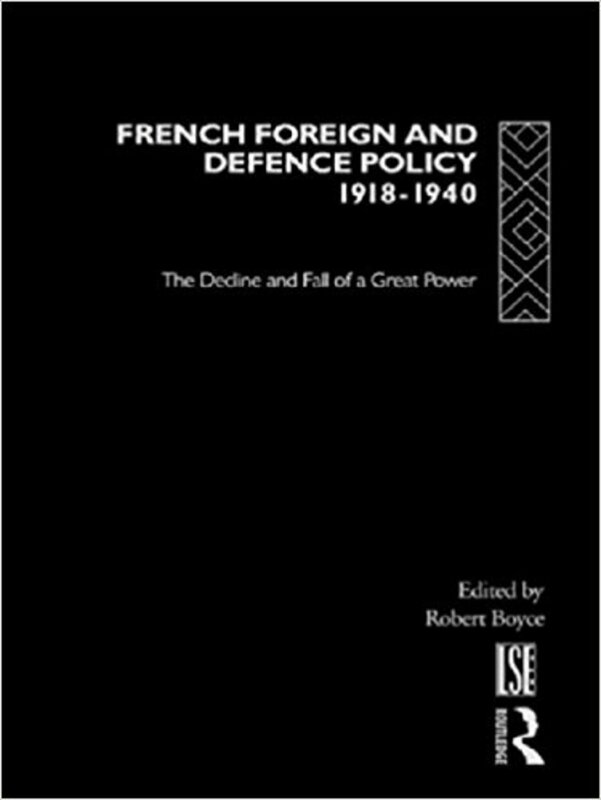 This book was edited by Florian Coulmas, with chapters written by individual authors. Their subject range is extremely varying, from the situation of the Irish language, a chapter about legal matters in a multi-lingual setting, the general European identity, and policies at the European institutions regarding translation, just to name a few. 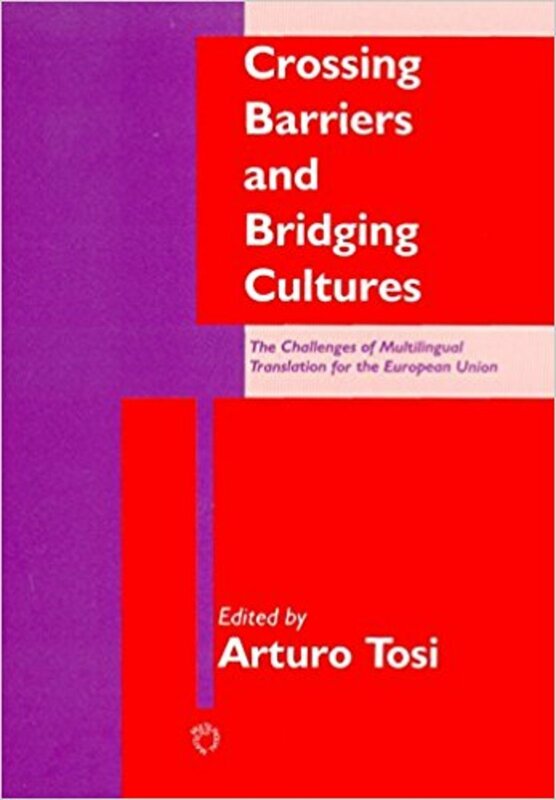 As a combination of so many different authors and with such a widely ranging view, this book is inherently less unified and coherent than a book written by a single author, but it essentially tries to display the then-current position of European language policies, the factors impinging on it, and use various examples throughout Europe - principally of small or minority languages - to show how European policy might be managed in the context of the rise of English as a world language. In this, it continues to be relevant to today : whether one needs a (expensive) book to know that is the question. There are a great number of chapters in this book : the following section will deal with them individually. Florian Coulmas, Chapter 1, "European integration and the idea of the national language"
Chapter 1, "European integration and the idea of the national language" by Florian Coulmas, deals with the importance of languages in Europe, their ideals (in particular the conflict between a communication ideal and a romanticist vision of them as encapsulating national identity and thought), and some of the tensions therein produced, as well as the status of languages in the European Community. Andrée Tabouret-Keller, Chapter 2, "Factors of constraints and freedom in setting a language policy for the European Community: A sociolinguistic approach"
Chapter 2, by Andrée Tabouret-Keller, titled "Factors of constraints and freedom in setting a language policy for the European Community: A sociolinguistic approach" discusses three aspects of a language policy for the European Community, these being what current European linguistic rights are, some of the factors that any policy would have to take into account (education type, script, legality, and administrative elements). It isn't an easy situation to make a language policy out of. Chapter 3, "Language conflicts in multilingual Europe - prospects for 1993" written by Peter Hans Neide concerns disputes in language in general and their specific application in Belgium, where increasing linguistic conflict between the Flemish and Walloon community has been developed. He seemed optimistic in writing the chapter that these disputes would be resolved... thirty years later, his optimism seems misplaced. Richard J. Watts, Chapter 4, "Linguistic minorities and language conflict in Europe: Learning from the Swiss experience*"
Chapter 4 "Linguistic minorities and language conflict in Europe: Learning from the Swiss experience*" by Richard J. Watts deals with relationships between linguistic communities in Switzerland, which he views as an example of a multi-lingual community, even if he cautions about the willingness to attempt to apply it full scale to the European level : although Switzerland has been successful, and has cultivated an identity beyond that of just language, the author notes many and even increasing incidences of linguistic conflict. 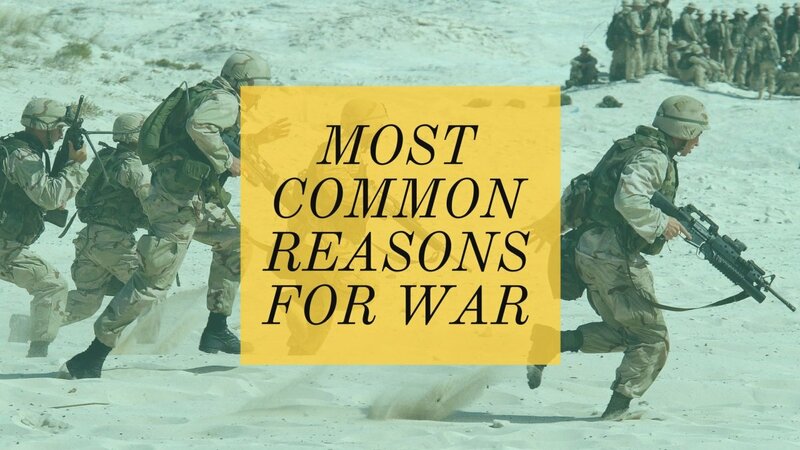 But he also notes that we often make the mistake of seeing these purely as linguistic conflict, instead of as a way to air grievances about other areas, such as the concentration of wealth and power. Harald Haarmann, Chapter 5, "Language politics and the new European identity"
Chapter 5, by Harald Haarmann, "Language politics and the new European identity", is devoted to the subject of the history of language identity and its then influence upon the European project, and what the author felt would have to change concerning it. Roland Posner, Chapter 6, "Society, civilization, mentality: Prolegomena to a language policy for Europe"
Chapter 6, "Society, civilization, mentality: Prolegomena to a language policy for Europe" by Roland Posner discusses the desirability of a system of culturally unique sections making up a whole, proposing that much of the genius of European civilization stems from this. Therefor, this system should be defended with policies that simultaneously keep European languages with a monolingual core but also with polyglots. Nick Roche, Chapter 7, "Multilingualism in European Community meetings - a pragmatic approach"
Chapter 7 "Multilingualism in European Community meetings - a pragmatic approach" written by Nick Roche dealt with the actual process of translation as carried out in the European Commission, specifically in Council of Minister meetings, influences, reforms, and about whether there was an need for a common European linguistic policy and some of what its inevitable effects would be. Harold Koch, Chapter 8, "Legal aspects of a language policy for the European Communities: Language risks, equal opportunities, and legislating a language"
Harold Koch contributes Chapter 8 "Legal aspects of a language policy for the European Communities: Language risks, equal opportunities, and legislating a language" which discusses some of the problems which multiple languages brings about in regards to contracts, communication with internal minorities, a small amount on language choice in European institutions, and a few recommendations about protecting linguistic rights. Bruno De Witte, Chapter 9, "The impact of European Community rules on linguistic policies of the Member States"
Hartmut Haberland, Chapter 10, "Reflections about minority languages in the European Community*"
Chapter 10 expands this in "Reflections about minority languages in the European Community*", by Hartmut Haberland which talks about what a minority language is (a surprisingly difficult subject to examine), how it constitutes itself, and its relationship to majority languages, especially in the European context with collective European policies upon them. Konrad Ehlich, Chapter 11, "Linguistic "integration" and "identity" - the situation of migrant workers in the EC as a challenge and opportunity*"
Konrad Ehlich continues in Chapter 11, "Linguistic "integration" and "identity" - the situation of migrant workers in the EC as a challenge and opportunity*" which deals with the history of and the rôle of minorities in the language market, principally being interested in the German connection to immigration. Michael Stubbs, Chapter 12, "Educational language planning in England and "Wales: Multicultural rhetoric and assimilationist assumptions"
"Educational language planning in England and "Wales: Multicultural rhetoric and assimilationist assumptions" joins as Chapter 12 written by Michael Stubbs, which covers British decisions to introduce an obligatory foreign language in education and to promote the benefits of multilingualism : in fact however, the concrete developments were limited, the author concluded they would have little impact, and that in addition the policy proposals served more to justify existing inequalities and prejudices (such as by not taking advantage of people who were already bilingual and hence continuing the elevation of English as the normative language) than to actually promote multi-lingual development. Ulrich Ammon, Chapter 13, Ulrich Ammon continues in Chapter 13, "The status of German and other languages in the European Community"
Ulrich Ammon continues in Chapter 13, "The status of German and other languages in the European Community", which really is actually comparing the strength of different European Community. 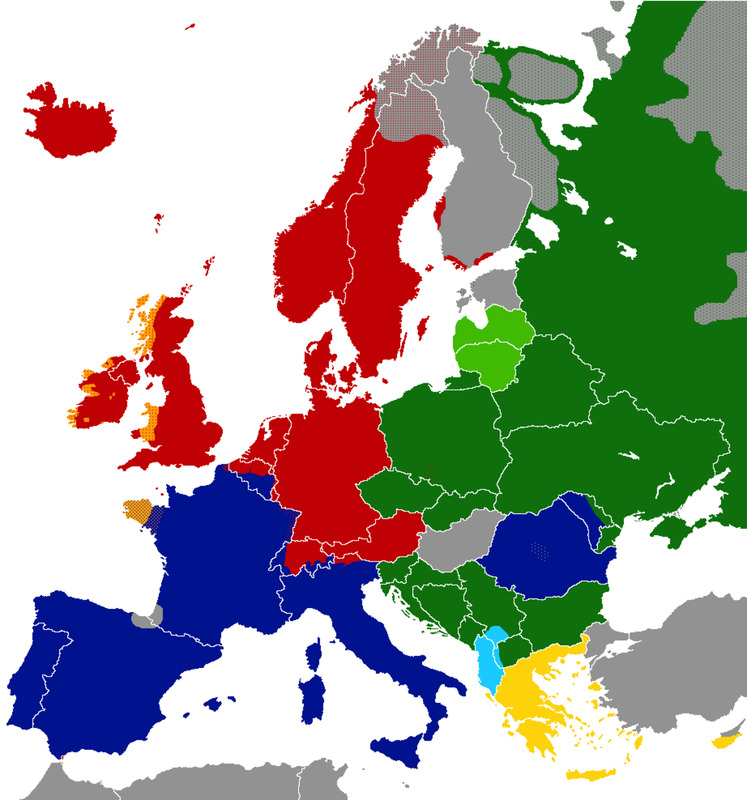 languages and their basis of economic strength and rates at which they are studied in the European Community. Pádraig O Riagáin's Chapter 14, "National and international dimensions of language policy when the minority language is a national language: the case of Irish in Ireland", which deals with the historical trajectory of the Irish language, government policies in regards to it, statistics on the study of other European languages, and the impact of and relationship to general developments and particularly government programs in the European Community. Theodossia Pavlidou, Chapter 15, "Linguistic nationalism and European unity: The case of Greece"
Chapter 15, "Linguistic nationalism and European unity: The case of Greece", by Theodossia Pavlidou, mostly concerns the great battle between Demotic and Katharevousa Greek, low and high Greek respectively - the latter being an attempt to revive Ancient Greek, the former being the actual language spoken by the Greeks. This diglossia (where one language is utilized in certain functions, such as prestigious administration, cultural, education, and business areas, while the other is used in uncultured and less prestigious sections) made Greek quite unique in its linguistic policies, and the author wrote soon after this struggle had finally been resolved in the favor of Demotic, although with still constant influence of the interest in Ancient Greek, which continued to do much to influence Greece's policy on the language question in the broader European Community. Elisabetta Zuanelli, Chapter 16, "Italian in the European Community: An educational perspective on the national language and new language minorities"
The final chapter, Chapter 16, "Italian in the European Community: An educational perspective on the national language and new language minorities", by Elisabetta Zuanelli which concerns Italian, its position vis-à-vis minority languages, and its status within the European Community and against international language developments. To evaluate this book, it really must be done on a basis of its chapters. Some of these are in my opinion quite useful, and others markedly less so. 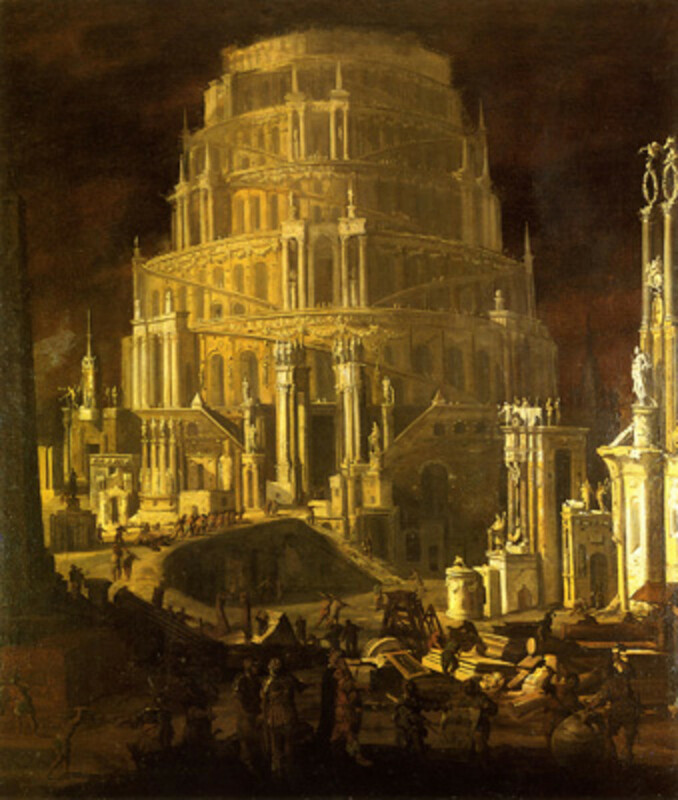 Chapter 1 is a reasonably good but basic introduction, although the differing ways in which we interpret what a language means and the influence of multiple concepts of language throughout history (a communicative practical thing, or conversely a romantic soul of a nation being principal ones), make for good reminders, prefaces and provide for an area to expand upon in thought. While they aren't new in theory, and we all are aware of them in their basic form, they aren't often formulated so clearly and precisely, which encourages their intellectual utilization as concepts. By contrast Chapter 2 is rather unremarkable. 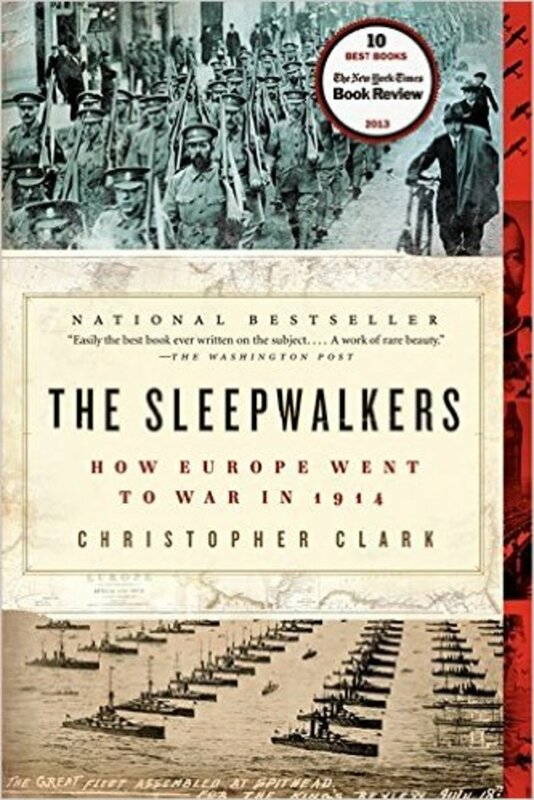 Chapter 3 is somewhat useful about Belgium but overall rather mediocre, Chapter 4 is quite intriguing in its portrayal of the Swiss situation and does an excellent job of bringing its elements to light. 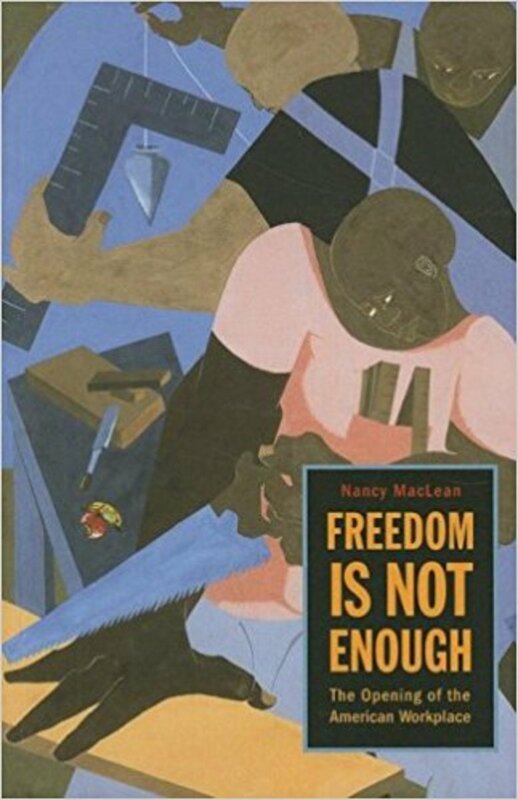 Indeed, I think it is one of the best which is found within the book : it shows that linguistic battles are often covers for other struggles in society, and that they provide a way for grievances to be legitimized and aired. 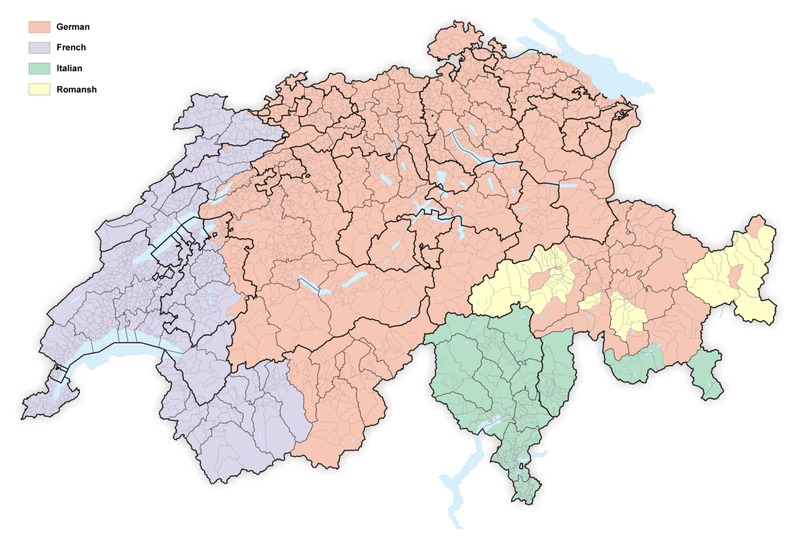 This is a very useful and easily missed fact, and combined with extensive information on Switzerland and otherwise missed affairs - such as the intense controversy over the usage of the Swiss German dialect by Swiss Germanophones, and how it is viewed differently by different identities - it helps to give a more realistic picture of Switzerland. Switzerland is often presented as an idyllic place without language conflict, and this shows that it exists, even if the Swiss nation is certainly a solid entity in little danger of breaking up, thanks to a common mythology of what constitues being Swiss which is spread throughout all of the Swiss people. Chapter 5 brings some positive elements but is mostly rather utopian or vague and not that useful; in this it is similar to chapter 6. Chapter 7 I feel is of great use for understanding the actual translation process carried out in the European Commission's meetings and concerning changes made to it, Chapter 8 is of some limited but mostly marginal utility, as are chapters 9, 10, and 11.Chapter 12 about England is much more fascinating and complex while simultaneously being practical. It introduces fascinating thoughts about discourse and language and the effects of language policies, as well as showing the multilingualism which is often forgotten about in England. By contrast, 13 is rather narrow in focus and doesn't provide much greater food for thought. Chapter 14 provides an excellent depiction of Ireland's linguistic history and relationship to EU policy, chapter 15 also provides a good history of Greece's linguistic diglossia, and some but not a great deal about its relationship to the European Community as a whole. Both of these might have been best done in an article separate to the book, although Ireland I felt was more relevant to the European Union as a whole in showing how Irish has survived despite the overwhelming presence of English, and demonstrating a unique minority language. Chapter 16 I found rather useless. Overall a collection of some positive works, some negative ones, and most marginal : it is about what one would expect from a collection of works combined into a book. The main quibble which I have is that I don't feel they fit a unified theme. What sort of benefits do this book bring? To be fair, due to its nature as a compilation as a wide range of sources, it is hard to seek out a single illustrated trend. To some extent, this can be viewed as a weakness - for a book which calls itself "A Language Policy", it is really more like an investigation into language policies, and often not even that that, but it also means that one gets a broader range of topics to cover. Personally however, I am unconvinced that this was necessary. 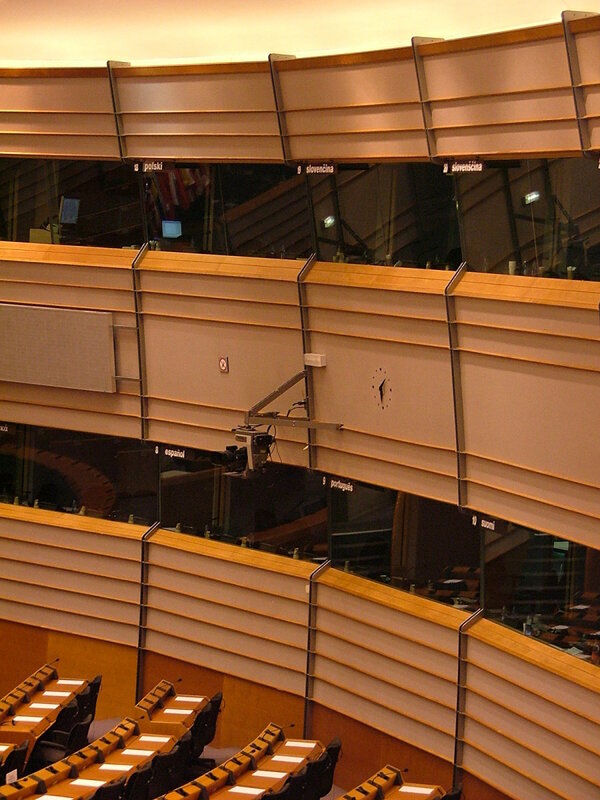 The focus on specific situations generally netted little and was not needed as far as a collective European policy fit. Most of them would have been better off to those studying the topics as journal articles to be accessed upon the individual case rather than being compiled in a book ; as intriguing as the Greek diglossia situation was for example, it needed little inclusion in a book about European language policy: The European languages are in little risk of an official diglossia any time soon, although in a more informal context they might run such a danger. There isn't a concentration of focus upon what a real European language policy should be, although it does give quite a deal of information about the preconditions behind it. Perhaps this is the best gift of the book : it shows why the status quo situation, which has persisted largely since it was written, continues to be adopted in Europe. 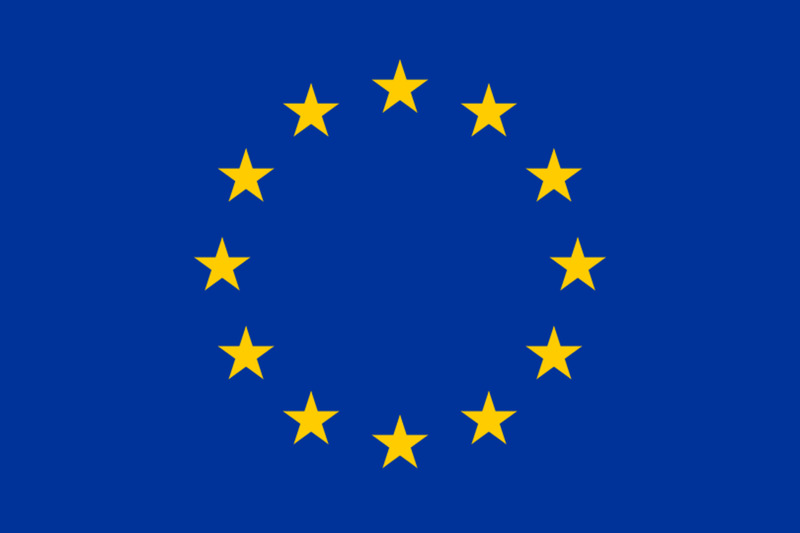 For this reason, it has interest to those who are studying the modern history of the European Union for showing just how little has changed, for those intrigued about the development and status of the European languages in a European context in particular in light of the rise of English, and with some limited interest to those intrigued about the Swiss, Irish, and Greek situations - although these would probably be more profitably found elsewhere. This is a narrow audience I feel, and in my opinion this book doesn't have a great deal of use in of itself, although the occasional excellent article means that I feel that to excessively slight it would be an error. 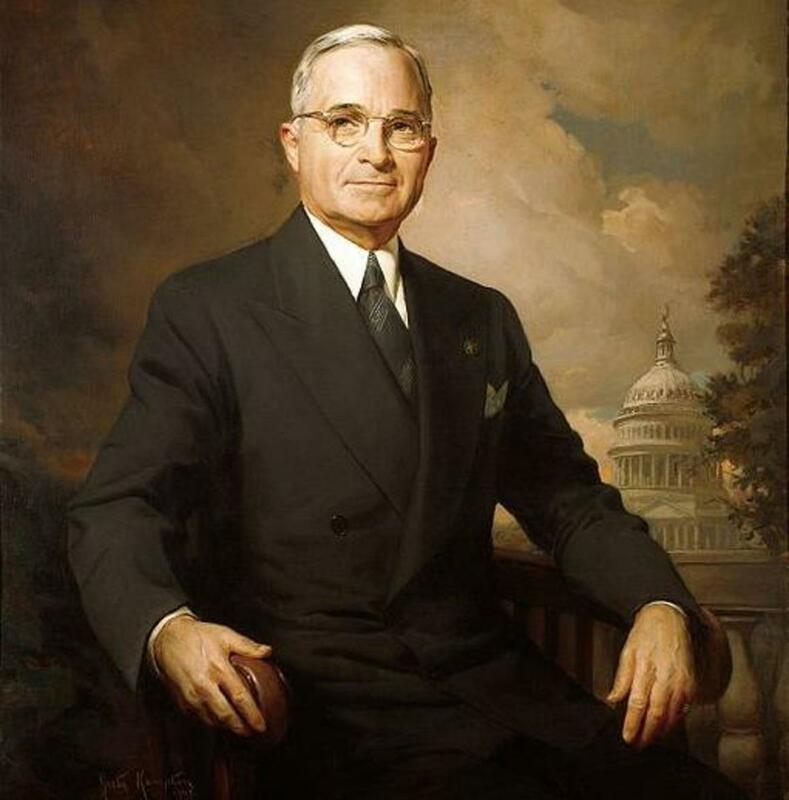 This is not due to not having withstood the test of time - for indeed, many of the issues it raised are still entirely relevant today - but instead due to its basic limitations. Not a book to start on if one is interested in learning about the European language policies. 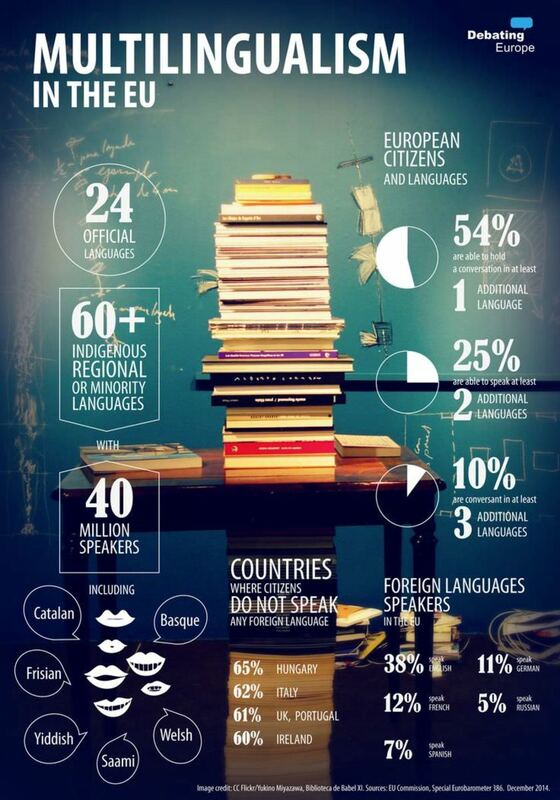 "- to show how European policy might be managed in the context of the rise of English as a world language. In this, it continues to be relevant to today : whether one needs a (expensive) book to know that is the question." This is the problem with the EU, it is over complicated. Expensive books on the subject of language are simply not needed. I follow KISS: Keep It Simple Stupid. The English language is now the world language, therefore make English the One official language.